A great article was brought to my attention this past week by sustainability colleague and sage Gil Friend (@gfriend) this week. The article by Peter Shallard talks about ditching New Years resolutions and reminding yourselves that you are on a journey- a quest. For individuals, organizations and communities, sustainability can be a walk in the forest, a chance meeting or a seminal event that jogs the mind, creating an urgent call to action that is transcendent. For me at least, this shift towards sustainability has truly been a quest- sometimes a quiet, almost transparent change, other times a deliberate, “in your face” awakening. Either way, questing for sustainability involves embracing whole systems thinking that allows us to view ourselves and the business relationships that we have with others differently perhaps as a value chain of innovation and creativity. 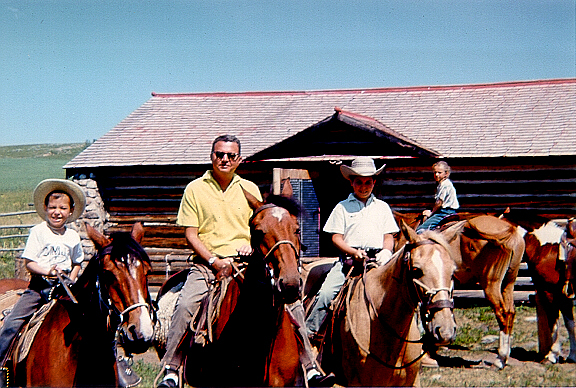 1964: My family takes “The Great Western Road Trip”- one month in a loaded Ford Country Squire, exploring the wide open Western U.S., riding horses in Montana, exploring the Colorado back country, and marveling at Yellowstone National Parks natural wonders. I vow to move west one day. I eventually do in 1977 to finish out my college education in natural resources ecology and management. 1969: Memories of recycling glass, plastic and newsprint with my Dad at the huge new recycling center in my hometown (Highland Park, Illinois). I liked the shattered glass sounds. 1972-1976: Camping in Wisconsin’s Northwoods and making a conscious decision while on a “walk in the woods” to pursue a natural resources career. I read Rachel Carson’s Silent Spring and Ed Abbeys Desert Solitaire and am changed forever. 1982: I developed and unveiled a groundbreaking employee environmental training program that changed the way of thinking for hundreds of coal miners in Utah. Their changes in behavior and proactive efforts led to a stellar number 1 environmental compliance ranking and state-wide recognition. 1983: I watched the groundbreaking movie Koyaanisqatsi: Life out of Balance while I was working for a coal mine in New Mexico. As I saw smoking, exposed coal seams from the surface mining activities, I began questioning if who I was working for was contradictory to my belief in natural systems, conservation and environmental protection. So I reached out to Amory and Hunter Lovins (@hlovins) at the newly founded Rocky Mountain Institute for advice on how to manage my moral and ethical environmental center. Their sage wisdom enabled me to continue my environmental work. I embraced internal change management, policy development, environmental awareness and education, advocacy for proactive compliance management and supporting land conservation and site restoration. 1984-1990: I called this period ” the Tyvek Years”. 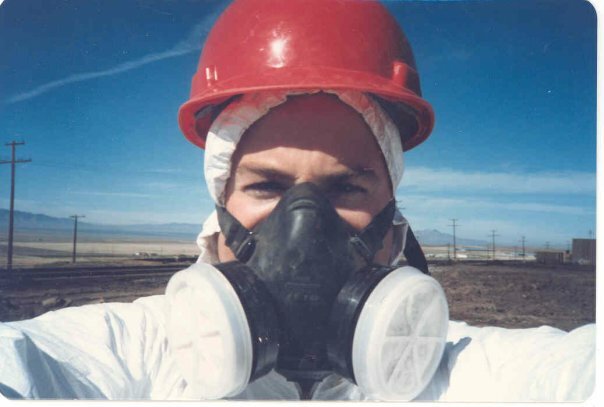 I had numerous transcendent experiences conducting high profile federal and state-led hazardous waste site investigations and emergency cleanups. It was sometimes very nasty work. The experiences left me wondering how to prevent future environmental calamities like the ones I was helping to clean up. This led me toward developing proactive compliance and environmental management frameworks for clients and take a more active role in community planning groups. 1990: Captain Planet and the Planeteers debuts on Turner Broadcasting. The Captain Planet Foundation still exists to support hands-on environmental projects for youth in grades K-12. 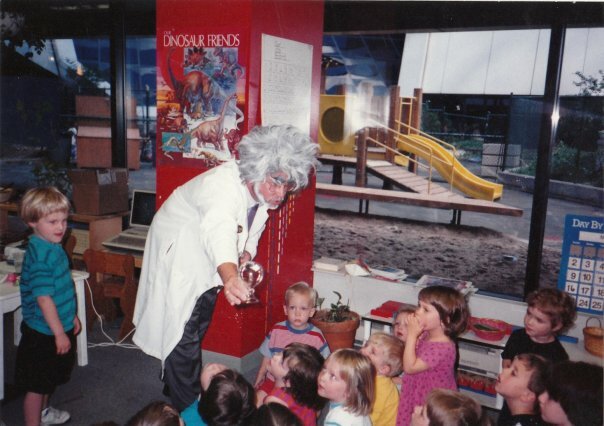 1991: My four-year old son brings me to pre-school as his show and tell project. He introduces me as follows: “This is my Dad- he saves the Planet”. What a better way to spend the lunch hours in enlightening the next generation about environmental issues and the wonders of science. 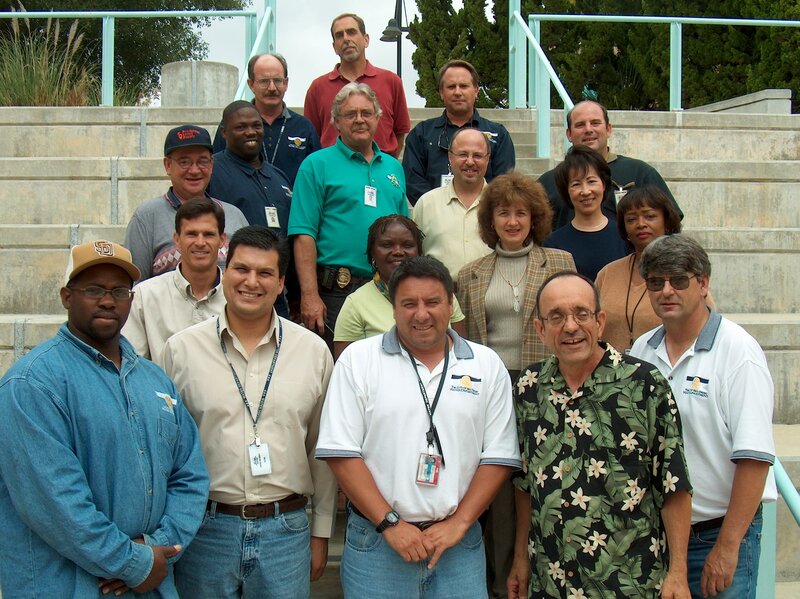 1993: I participated with an international team in a solid waste facility siting project in Barbados. The political process trumps good engineering and science, and demonstrates lack of value placed on natural parklands and sustainable development. The government ignores all technical recommendations made by the team following years of study and eventually sites the project in the middle of a proposed national park. Really!? I leave the island tanned but disillusioned and even more committed to advance science in effective sustainable development policy-making. 1995: I complete my Masters degree in Environmental Policy and Management as a charter member of University of Denvers groundbreaking and pioneering post secondary education curriculum. My Capstone Project, an “Environmental Policy Toolkit” becomes available to hundreds of small to large businesses through the Denver Metro Chamber of Commerce. While the younger grads are passing alcohol filled bota bags at graduation ceremonies, my professional colleagues and I are passing “Tums” around! My son gets to see his Dad who “saves the planet” walk up to accept his diploma- that was cool. 1996: Recalling my talk in 1983 with the Lovins’, I was confronted by an old time miner while working at my company’s booth at a mining expo in Spokane. He saw that I worked for an environmental services firm and said: “so I see you’re an environmentalist- so, are you ‘fer or ‘agin mining! ?” I answered ” I’m ‘fer environmentally responsible mining”. That stumped him but he said he’d “accept that” answer. I gave him trinkets for his five grandkids, and he left happy. 1998: I had the pleasure of planning and developing several successful and industry groundbreaking ISO 14001 environmental management system (EMS) certifications (the first of more than three dozen I have installed since). Bubble shattered in 1999 by a retired Washington state Senator, who quipped to me on a Washington D.C. street that environmental policy is not science-based. I am dumbfounded (post script: last week the Obama administration finally released its long awaited “scientific integrity” policy statement). 1998-2004: The public sector years. During this time I assisted major water, wastewater and solid waste utilities in implementing award winning ISO 14001 EMS’s, improving operations and saving taxpayers millions in real and avoided environmental liabilities. I knew I could flush, drink water and recycle in confidence knowing that my city operations were “doing the right thing”. After my latest utility client successfully received its ISO 14001 certification in 2004, one of the organizations chief protagonists quietly pulled me aside to thank me “for getting us to do what they would not have done themselves”. 2010: I finally seek out and find the link between my Jewish identity and environmentalism. I become a Bar Mitzvah and find that the Torah and Jewish scholars have taught extensively about environmentalism over the past 5771 years- guess I was a little late to the party!. Many Talmudic themes specifically center around the concept of “sustainability”. Here in the U.S., the Coalition on the Environment and Jewish Life (COEJL) has helped tens of thousands of Jews make a connection between Judaism and the environment. There are even green tips to have an ‘eco-kosher’ New Year. A quest is superior to a goal because the journey itself is rewarding. It’s an epic ongoing voyage which will immediately go down in folklore as a story worth telling. Ditch your goals in favor of choosing the journey that you want to go on. Pick a quest that will necessitate the accomplishment of your goals along the way. So that’s my story….or at least some of the highlights. There’s more to share but that’s perhaps another chapter in this journey. I hope you found this first story worth the telling. As you can see, sometimes its the little things that (when I take the time to think about it) have slowly moved me forward, or sometimes the events have been larger and have catapulted me further . Mr. Shallards piece distills preparation for a successful quest as a series of four essential steps. What kind of person do I need to be to be the hero in this story? What beliefs and values do I need to hold? What capabilities do I need to develop? What habits and behaviors do I need to master? The suggestions by Mr. Shallard can easily be adapted to an organizational and supply chain level when considering best methods to transform a “business-as-usual” organization into a sustainability-minded one, or instill changes in policy and implementation at the community level. A few other ideas to turn your organization toward a “top-line”, first mover one can be found here as well. I can’t begin to reel off the names all of the family, friends, colleagues, teachers and organizations that have made such a huge difference in my quest of the past 50 plus years on this planet. Suffice it to say that it takes many wings to fly in this world and I am indebted to each and every one of you who’ve made a small or large contribution to my quest along the way. I will thank Gil Friend though for bringing Mr. Ballards perspective to my attention. Meantime, I’ll just simply say that if you are reading this, I truly appreciate your continued support and interest in my ideas and experiences this past year. I’d love to hear your stories too and hope you’ll share them in the comments below! 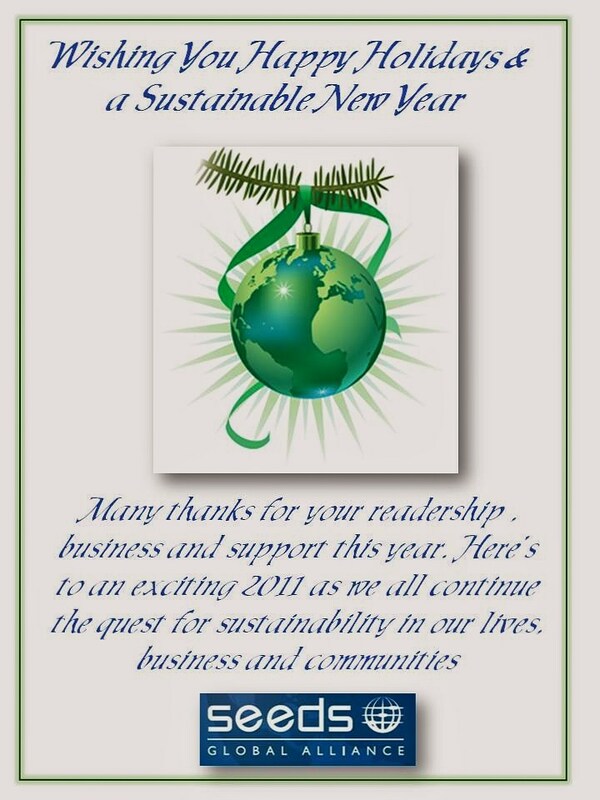 Here’s to a very happy, health, sustainable & prosperous 2011! 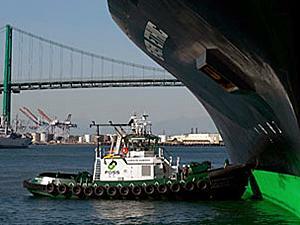 Old Thinking: Companies have long mistakenly thought that adopting environmentally friendly processes adds costs. New Thinking: Green practices like recycling, reusing and reducing waste can cut costs because they make a company more efficient. Recalling Michael Douglas’ character “Gordon Gecko “ in the 1987 film “Wall Street” statement that “Greed is Good”, MIT Sloan’s basic message is a bit of a twist- “Green is Good”. Manufacturing is showing with increased frequency, that companies incorporating lean practices in manufacturing, are (by design or accident) becoming more “green”. In fact a 2009 study by a research group suggested that “lean companies are embracing green objectives and transcending to green manufacturing as a natural extension of their culture of continuous waste reduction, integral to world class Lean programs.” This is especially true for companies that integrate a number of proven methods e.g. ISO quality and environmental management systems, to meet environmental compliance and stakeholder needs. This is more rapidly accomplished with a dedicated corporate commitment to continual improvement, and incorporating ‘triple top line’ strategies to account for environmental, social and financial capital. ‘Lean’ Manufacturing is a set of continuous improvement activities closely connected with the Toyota Production System (TPS) and Just-In-Time Manufacturing systems. One emerging working definition of Lean is “The elimination of waste everywhere while adding value for customers”. This definition is a natural fit with sustainability and the “Lean and Green” business ethic. Lean manufacturing has demonstrated how companies have saved or avoided enormous operating and maintenance costs and significantly improved the quality of their products. Lean manufacturing looks at manufacturing from a systems perspective, which includes a thorough evaluation of upstream and downstream process inputs and outputs. Viewed this way, suppliers and customers play a critical role in successful lean manufacturing. Heavy emphasis is placed on design and innovation and obtaining input of from supply chain partners, individuals and organizations through a process called ‘value-stream mapping’ (hey that’s my blog name too- ironic?…not). Where ‘lean’ creates a positive view (future state) of a process without waste, ‘green’ creates an alternative view of a sustainable future for organizations that play in the global marketplace or offer a unique disruptive innovation. Lean and green approaches to manufacturing not only leverages compliance issues but also puts companies on the path to going beyond compliance. 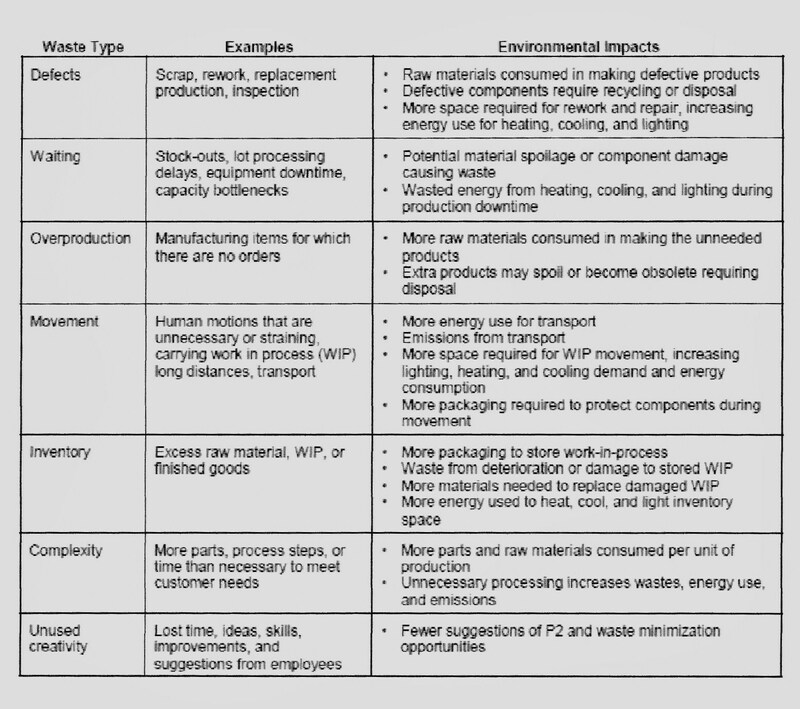 The graphic below from the U.S. Environmental Protection Agency applies the key ‘lean waste’ types in an environmental context, and crosswalks how lean waste issues can have direct environmental impact on an organization. 1. Profits come by increasing efficiency and reducing waste—but they don’t always come immediately. 2. 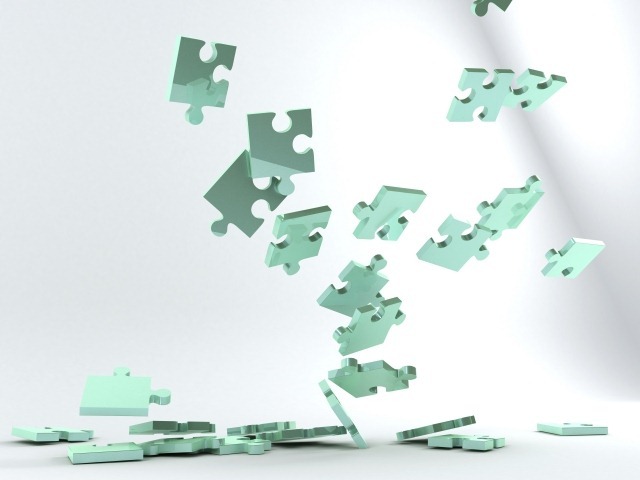 Management’s leadership is vital in setting goals and getting departments to cooperate. 3. The front line workers have to be engaged to spot opportunities to reduce, reuse, recycle, and find other ways to create efficiencies. 4. 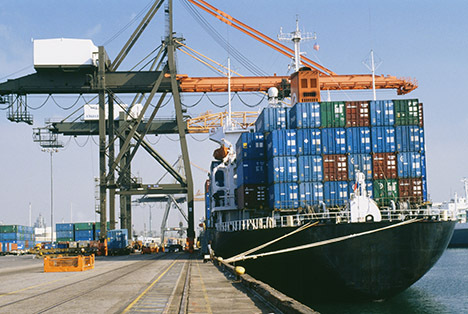 Sustainability initiatives achieve maximum benefit from involvement of their supply chain. 6. 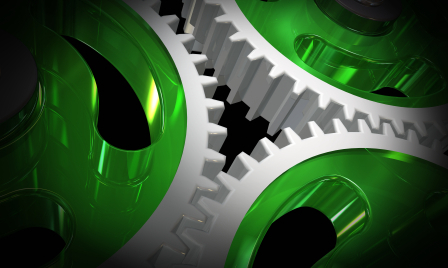 Green initiatives foster creativity and can enhance competitive advantage. As previously mentioned, becoming a green organization as part of a lean initiative occurs sometimes by design, and sometimes by accident. A research study from the Sustainable Supply Chain Group at the University of Tennessee, College of Business Administration found some interesting results when evaluating how lean manufacturing, sustainability and supply chain management may at times be complementary. The study found, among other things that: 1) Firms tend to have more sophisticated lean strategies than green strategies, and because of this awareness of ‘sustainability’ in supply chain management circles is less mature; and 2) Lean and green initiatives overlap, where projects that meet lean objectives often provide unanticipated green benefits. Establishing initial goals for manufacturing efficiencies include maximizing parts, machine and material utilization, human movement and of course reducing waste. 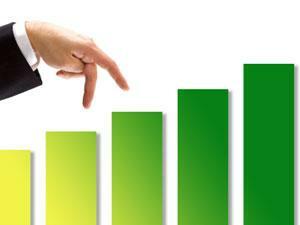 This series of continuous improvement steps offer a cornerstone for reaching both a green and efficient supply chain. But how can manufacturers work beyond the ‘four walls’ of their organizations to green their supply chain? 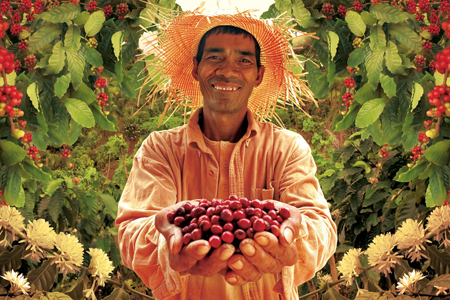 A green focus in supply chain management requires working with upstream suppliers and downstream customers, performing analyses of internal operations and processes, reviewing environmental considerations in the product development process, and looking at extended stewardship opportunities across the life-cycle of one or more intermediate or final products. So far, I’ve laid a foundation for Lean Manufacturing and the intersection with supply chain management. This next section presents a couple of widely accepted practices that are used in Lean design and manufacturing, which can be modified to capture supplier network considerations. A strategic approach to mapping environmental and lean opportunities would be to map the ‘value-stream’ of one or more products as a way to seek where the greatest waste reduction and environmental impact reduction opportunities are. Value stream mapping arrived on the business process landscape with the emergence of Lean engineering, design and manufacturing. A process-and systems based methodology, value stream mapping can help organizations to identify major sources of non-value added time and materials resources i.e. waste that flow into the manufacturing of a particular product or (even) service; and to develop an action (or “Kaizen”) plan to implement less wasteful practices and processes. From an environmental perspective, practitioners can also look at processes from an environmental, health and safety point of view, focusing on processes tending to use great amounts of resource inputs and that generate waste outputs. To illustrate what I mean, a value-stream map example (presented below) in a report issued by the U.S. EPA on Lean and the Environment depicts how supply chain vendors can interact in the production of a product and the resource waste that can result. 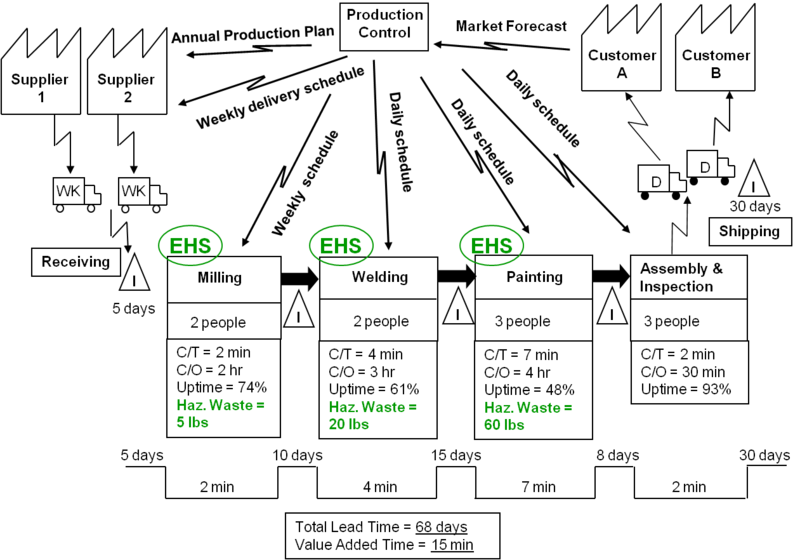 The areas noted in green represent interaction points with environmental, health and safety and related environmental loads associated with intermediate production steps. 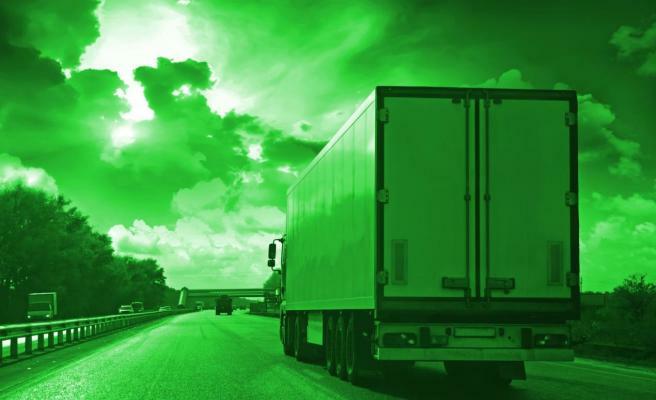 Clearly the four vendor points of interaction can carry their own environmental footprints just in the trucking and distribution of raw materials and products (air and waste emissions for instance). Create a future state’ value stream map that identifies areas, targets and key performance metrics for continual improvement. And last but not least…get started! How can I leverage my manufacturing capabilities and processes in a way that optimizes per unit material resource consumption? Can I reduce waste generation through improving material use, scrap/off spec reuse and improved equipment maintenance? Can I work collaboratively with my intermediate parts or materials suppliers to use life cycle design practices and manufacture parts with lowered environmental footprints? How can I encourage suppliers to increase equipment efficiency, reduce manufacturing cycle time, reduce inventories, streamline processes or seek quick returns on investment? Can I improve my sales and operations planning to optimize production runs and reduce resource loads or generated wastes? How can I work more closely with logistics and transportation partners to optimize shipment schedules, customer deliveries, warehousing, routing and order fulfillment? Can I work with my customers and product designers to improve packaging to optimize space reduce materials use and improve load management? How can I collaborate more closely with customers to enable reverse logistics and profitable product reusability? What types of value-added training and development programs can I develop to promote lean and green opportunities with my suppliers? 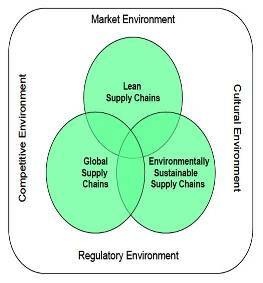 So as companies begin to implement lean and green strategies in supply chains, especially large and complex global supply chains, manufacturers need to explore the overlaps and synergies between quality-based lean and environmentally based ‘green’ initiatives, and understand the various trade-offs required to balance possible points of conflict. If your organization been reluctant to engage your supply chain or implement or maintain environmental initiatives in your product manufacturing because of the perception that you can’t afford it, then think again. It is more likely that you cannot afford to ignore it.